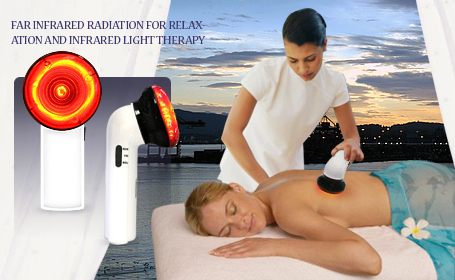 The Infrarex ST-302 hand held healing lamp is a state-of-the-art topical heat-producing device, emitting deep infrared radiation that can penetrate below the surface of the skin to produce a soothing, comforting effect upon the nerves and muscles. This will make a great gift to anyone you know suffers from pain. The Infrarex ST-302 temporarily increases local blood circulation where applied, and temporarily relieves minor muscle and joint aches and pains. Use the Infrarex to relieve symptoms such as minor muscle and joint pain, arthritis, muscle spasms, and stiffness. The Infrarex also promotes relaxation of muscle tissue. Emits Far Infrared Radiant heat at approximately 7000 nanometers. Unlike cumbersome hot packs or electrical heating pads that just heat the surface of the skin by conduction, the Infrarex delivers safe Far Infrared Radiation's thermal energy to penetrate the skin and top tissue layers. The Infrarex can raise temperature at depths of 6 cm beneath the surface of the skin after just 15-20 minutes of use. Infrarex delivers deep, therapeutic heat where it is needed the most and promotes temporary increased blood flow to keep tissues healthy and ease inflammation. Plug into a 120V AC power circuit. Turn on by sliding the switch. The red-colored filter cap will glow red to indicate that the Infrarex is on. Place the Infrarex in a horizontal position on a table or other hard surface to allow it to warm up for 5-10 minutes. Do NOT leave it with filter cap face down. Do NOT apply liniments or ointments to target areas before using Infrarex. Apply after use. Check the surface temperature on the filter cap by lightly touching it with a fingertip before applying to the body. Apply and lightly massage the targeted body area with the glowing filter cap for about 15-20 minutes. The sun is our principal source of infrared heat. As the sun's rays hit the surface of the earth, what we perceive as heat is in fact far infrared waves. Infrared heat is essential for all life. When you lie on the beach you are soaking up infrared heat. Unfortunately you are also receiving direct damaging ultra-violet rays. FIR heat provides all the healthy benefits of natural sunlight without any of the reported dangerous effects of solar radiation. The invisible and very safe far infrared heat produced by an infrared sauna is able to penetrate well below the skin, enabling the body to sweat at temperatures of 110˚ - 140˚ F (much lower temperatures than conventional saunas). Far Infrared heat is effective in soothing, increasing perspiration for benefits like reduced puffiness, restoring clarity and radiance to the skin, and assisting the flow of excess fluids from the body. Infrarex emits the most effective levels of Infrared radiation to the dermis layer of the skin, which is filled with nerve endings. 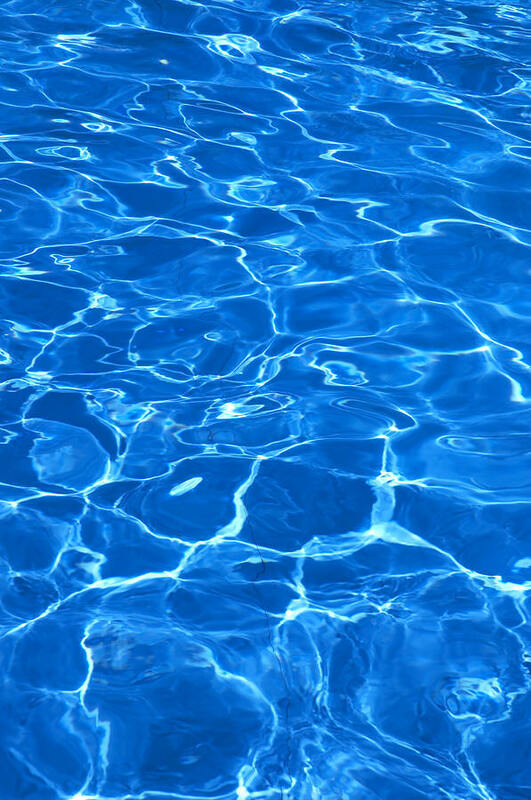 Soothing, calming, relaxing to the muscles in the area applied. Replacement bulb for Infrarex: do not use in other devices or appliances. The Infrarex ST-302 is a medical device for temporary relief only. Not intended to diagnose, treat, cure or prevent any disease. If you are uncertain whether you can use this product, please consult your physician before using it. The statements enclosed herein have not been evaluated by the Food and Drug Administration. The products mentioned on this site are not intended to diagnose, treat, cure, or prevent any disease. Information and statements made are for education purposes and are not intended to replace the advice of your family doctor.